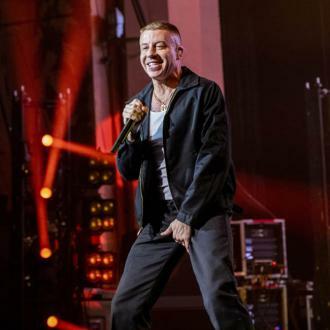 Macklemore admits he suffered a drugs relapse last year due to the ''pressure'' of fame, but got sober in September after learning fiancée Tricia Davis is pregnant. 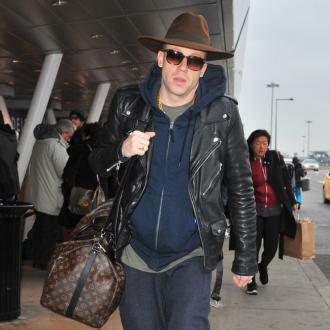 Macklemore admits he suffered a drug relapse last year. 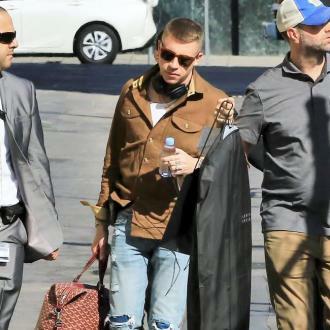 The 32-year-old rapper, who battled addiction when he was younger, says he started taking pills and smoking weed again while working new music with collaborator Ryan Lewis due to the ''pressure'' of fame. 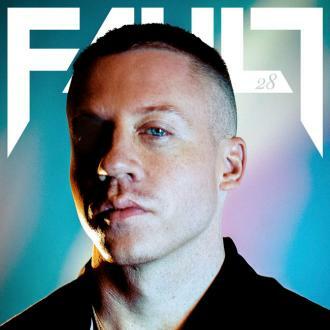 The 'Thrift Shop' hitmaker said: ''I held it together for a while. But, eventually, I stopped going to my 12-step meetings. I was burnt out. I was super-stressed. We weren't sleeping -- doing a show every day, zigzagging all over the country. 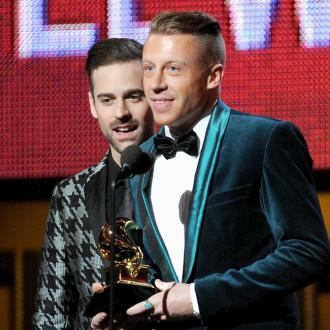 The Grammy winner became so ''sneaky'' and ''deceitful'' that he even went to important meetings while high, but finally decided to get sober in September after his fiancée, Tricia Davis, who found sleeping pills in his shoe at the SXSW festival in Austin, Texas in March 2014, discovered she is expecting their first child.